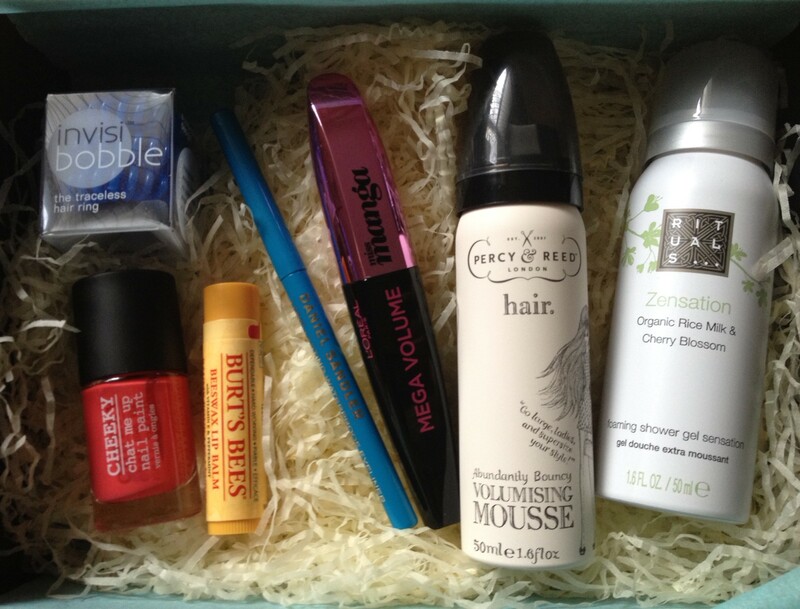 In the world of beauty boxes, Latest in Beauty’s constantly covetable sets are, in my opinion, by far the best out there. And the reason? Top brands, often full-sized products, cool packaging and great value for money. I know they have lots of very satisfied customers! 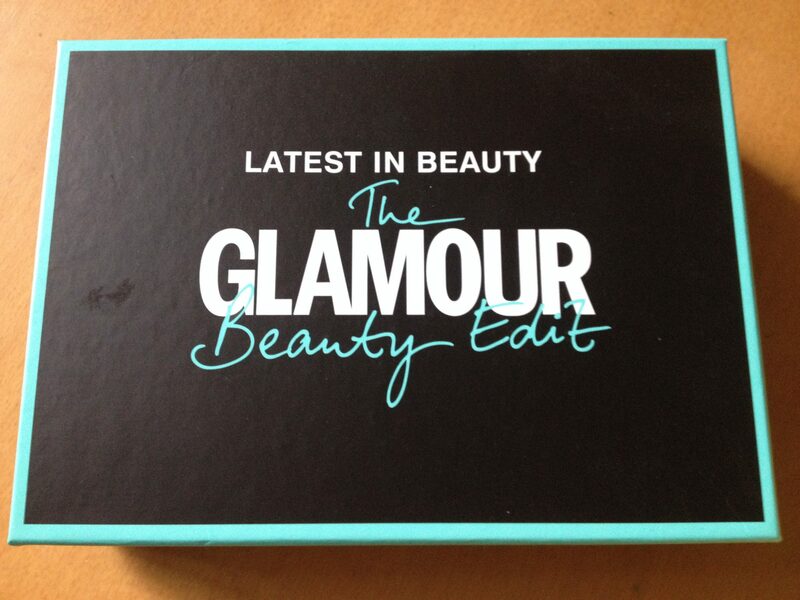 Latest in Beauty have collaborated with GLAMOUR magazine before and the box was a sell-out, so if you want to get your hands on this one, which has contents worth £45, you’d better be quick. Invisibobble: I love these kink-free, super-stretchy hair ties; you get three in your box which come in various colours. It’s the luck of the draw which you’ll get, but that’s part of the fun!